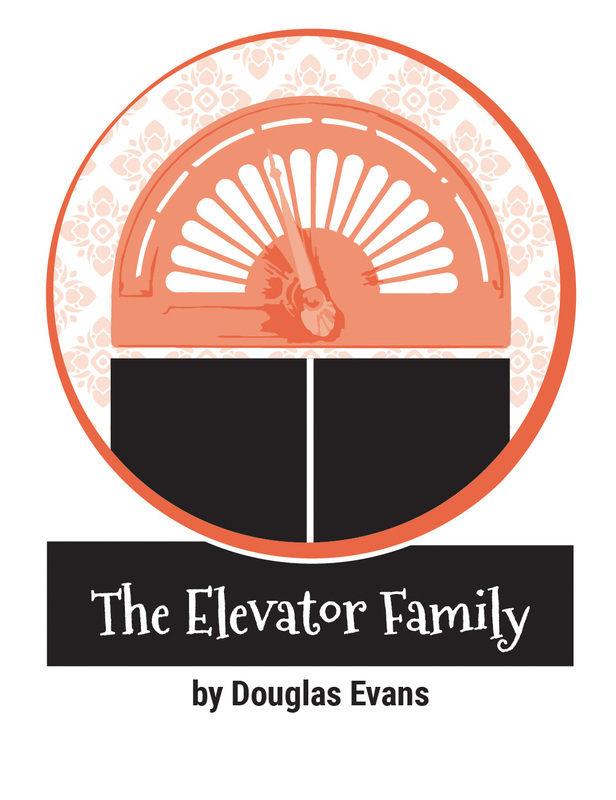 When the quirky Wilson family goes on vacation, they visit a nice hotel -- and then decide to take up residence in the elevator. They quickly turn their tiny space into a cozy home nicknamed “Otis” where they play pick-up sticks, have meals delivered, and entertain guests. All are welcome in the Wilsons’ tiny mobile room, and as they move up and down they help everyone they meet, including a love-struck bellhop, an overscheduled old lady, and a lonely salesman. But when the Wilsons suspect that a kidnapped girl may be hidden in the hotel, they may face their biggest challenge yet.